The new ArtistShare release, Jim Hall & Red Mitchell's Valse Hot - Sweet Basil 1978, is in the Arts Fuse's Best Jazz Recordings of 2016. "Several of these discs, including the sublime Jim Hall-Red Mitchell collaboration, are unexpected pleasures. Jim Hall passed away three years ago. The studio album by this duo, called simply Jim Hall/Red Mitchell, is one of my favorite recordings." 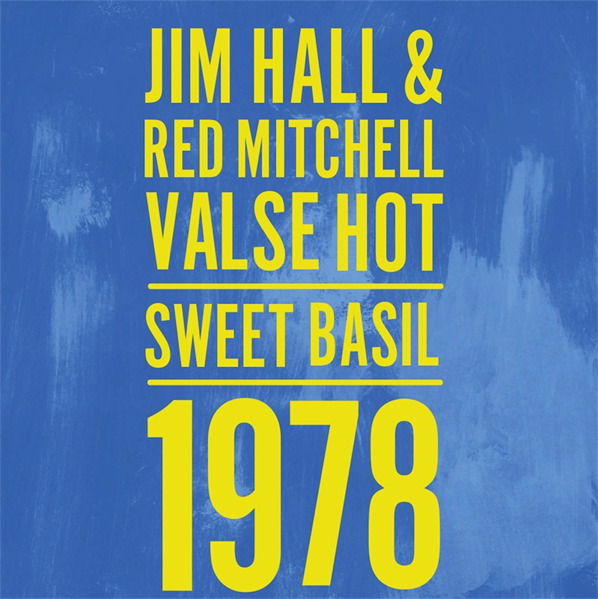 Click here to join the Remembering Jim Hall Project and experience the live performances on Valse Hot - Sweet Basil 1978.